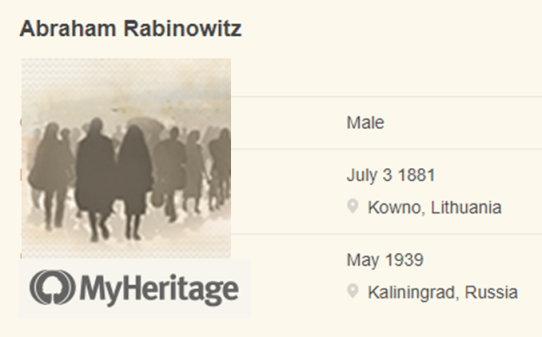 You can now find more Holocaust records online. 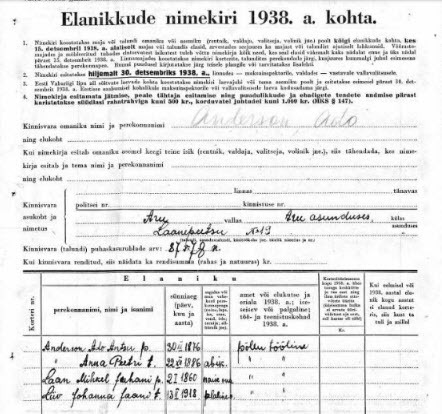 Read here about the 1939 German Minority Census and Polish and Czech Holocaust records. 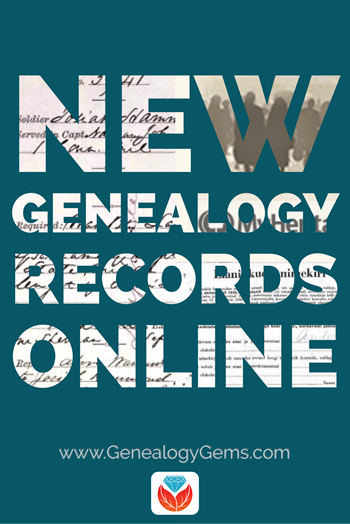 Also featured this week: German vital records, new collections from Belgium and Estonia, and an update to the US War of 1812 pension files. The growing collection of free War of 1812 Pension Files at Fold3 is now 2/3 complete, after a January 17, 2018 update. Because pension eligibility for veterans or their widows was extended decades after the war, you may find valuable family history information dating for many years after the conflict ended. Documents vary but among them, you may find declarations of pension/widow’s pension; Adjutant General statements of service; questionnaires completed by applicants; “Pension Dropped” cards; or marriage, death or discharge certificates. 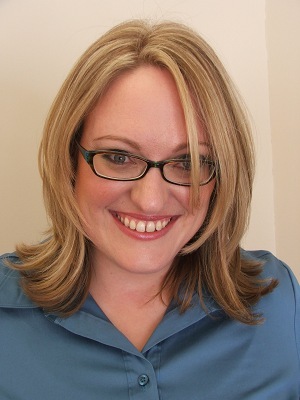 These may have information on the veteran’s age, residence, service details, and death, as well as identifying details about soldiers’ widows who applied. 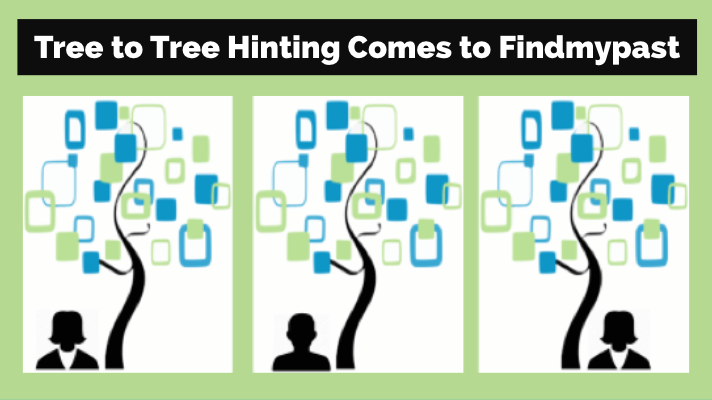 Volunteers power millions of new online genealogy records every month–including Holocaust records. 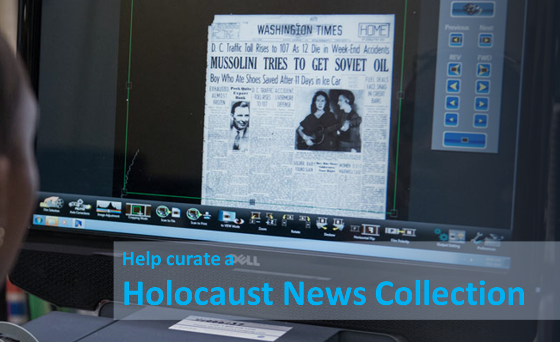 For example, you can help curate a growing collection of Holocaust-related newspaper articles from your local newspapers for the History Unfolded project of the United States Holocaust Memorial Museum. 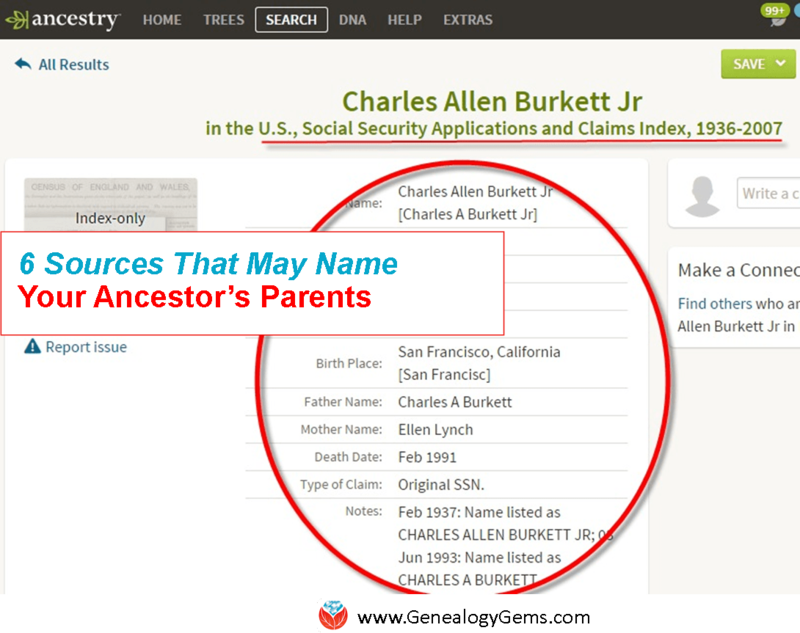 Do it on your own, or with your local genealogical or historical society! Click here to read more about how you can help.